Happy Tuesday! 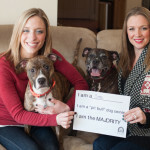 About a year ago, I was privileged to share The Majority Project with my readers, and I think these dogs are perfect reminders that the majority of pit bulls are loving, awesome, amazing companions. 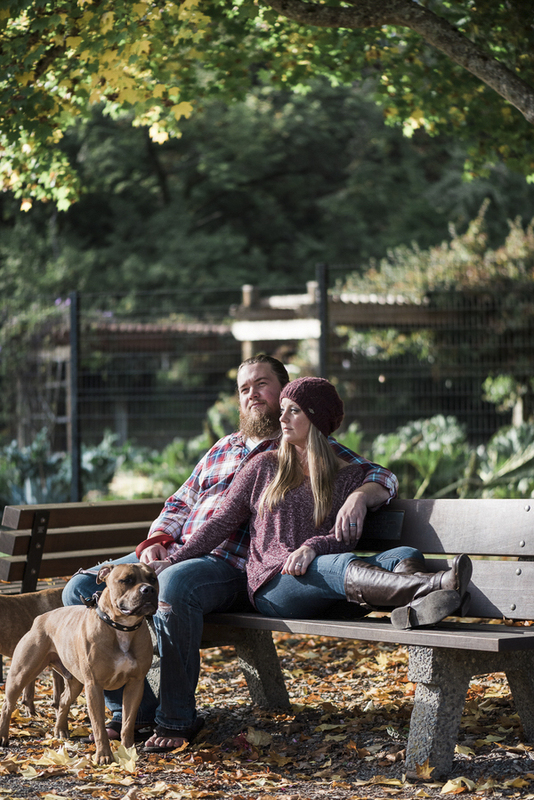 Tamara Lewis from Delineations Photography took these photos of her favorite dog family in the park. 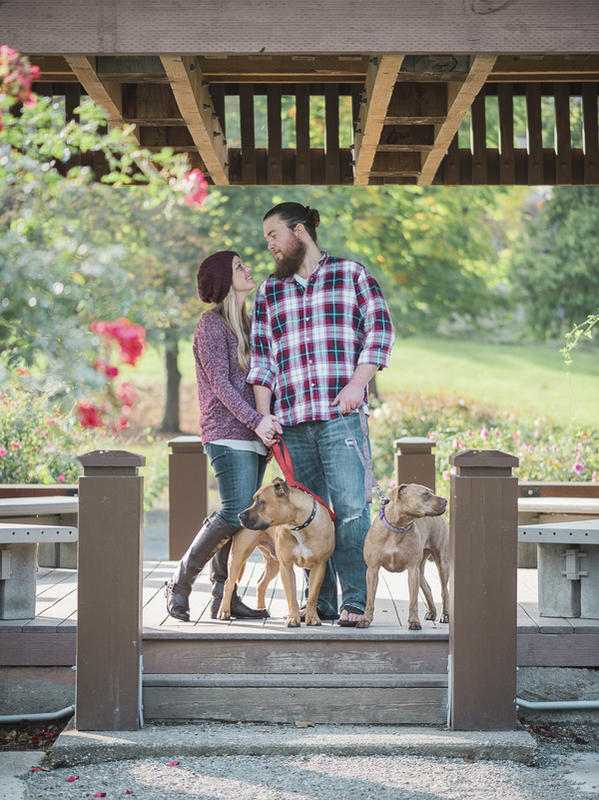 From Tammy: “I photographed my sister and my brother-in-law with their adorable, sweet two rescue pit bulls. Bella, the female red nose pit, was the first addition to the family. 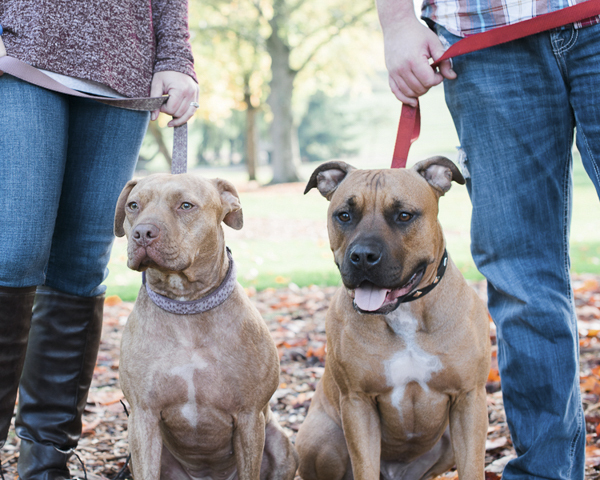 After a while, it was time to get Bella a brother, so that’s when my sister and brother-in-law went to the Pierce County Humane Society and rescued Sherman, the male pit. From Seth and Erin: “Sometimes you don’t realize something is missing from your life until the void is filled. Pet adoption was that void for us. We had discussed getting a pup but were unsure about how we’d move forward. 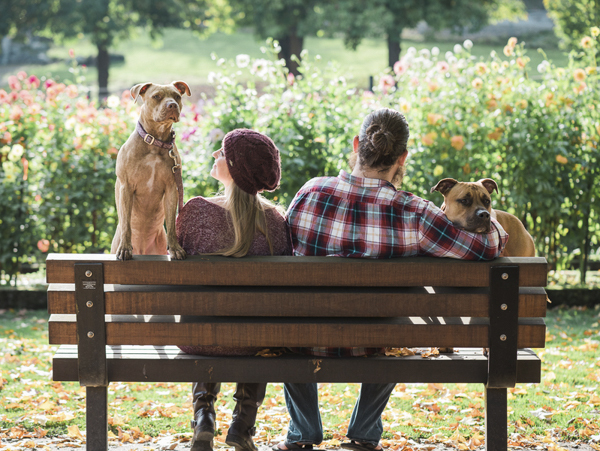 Talk of a specific breed, size, and temperament had all been part of the equation… little did we know, falling in love would be what decided it all. Bella was abandoned as a six week old, unwanted, runt of a litter. 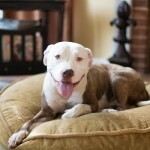 She was being fostered by a family, with several other rescue pups when a mutual friend had told us about her situation. 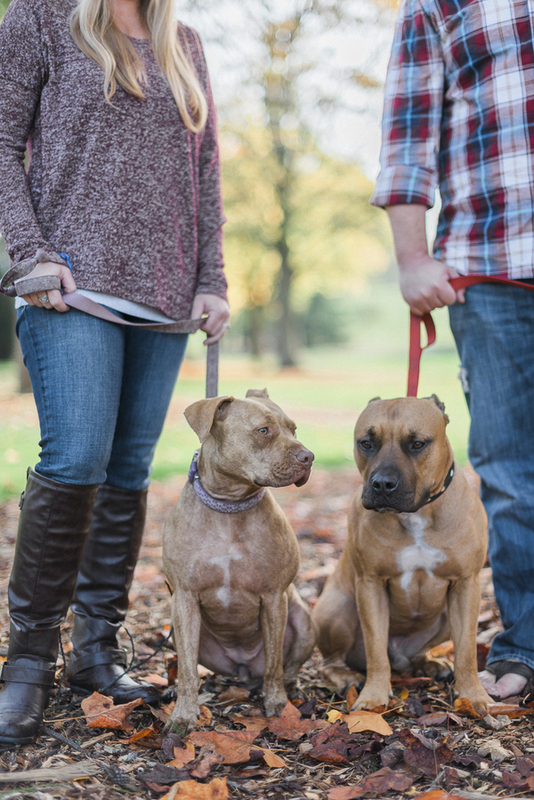 They were overwhelmed by their own compassion, and being that Bella was a pit bull, her future looked pretty grim. With the overwhelmingly bad press the pit bull breed gets, we were admittedly hesitant but decided to meet her. To say we fell in love would not do justice to the role she took in our lives. She came home. Fast forward almost a year, we had learned much. Expensive shoes must taste delicious, spilling out items wasn’t an activity that was just for toddlers, and no matter what anyone tells you, there is no such thing as an indestructible toy. It was also when we realized our journey was just beginning. We had also spent our first year realizing a harsh truth. Breed discrimination is very real. While we had spent the time learning the incredible love, loyalty, energy, and spirit of Bella, we endured much apprehension, fear, and angst. 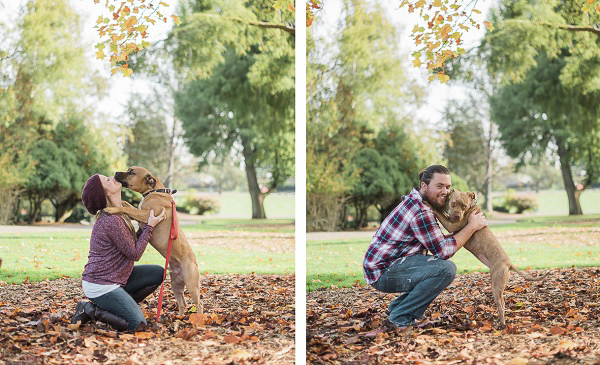 The stigma around the breed both devastated and angered us, and very much contributed to our decision to adopt again. Our parents had made the decision to open a pet resort and spa called the Shaggy Shack in Graham, WA. 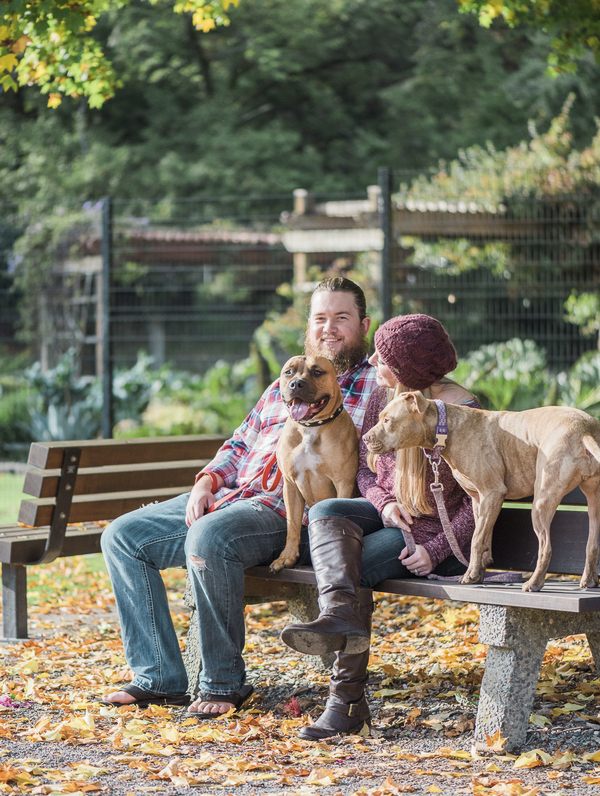 They were inundated with pets needing forever homes and continue to foster adoptees now. Every holiday or family event they hosted Bella would come along and make new friends, and we would fight the urge to leave with a new friend Bella had made. It became very evident she thrived on canine companionship. 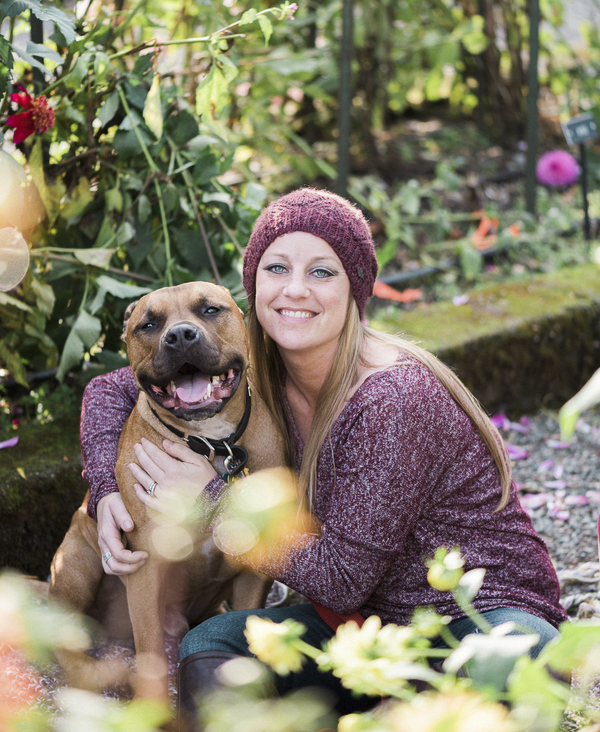 The Pierce County Humane Society in Tacoma, WA lists pictures and profiles of adoptees online. We spent a few mornings, over coffee, admiring a beautiful boy. We made the decision it was time to see if he and Bella would get along. It was as though they were separated at birth. Blame the Seahawks for heading into the Super Bowl that weekend, or his muscular build resembling a tank, but Sherman came home with us. What was initial apprehension between Bella and Sherman has led to epic wrestling and snuggling sessions. While they are both incredibly affectionate, they couldn’t be any more different. From Bella you can expect an almost snooty, jealous nature; she’ll sneak a kiss in as soon you’re not suspecting. You can see more photos of this Pit bull family here. 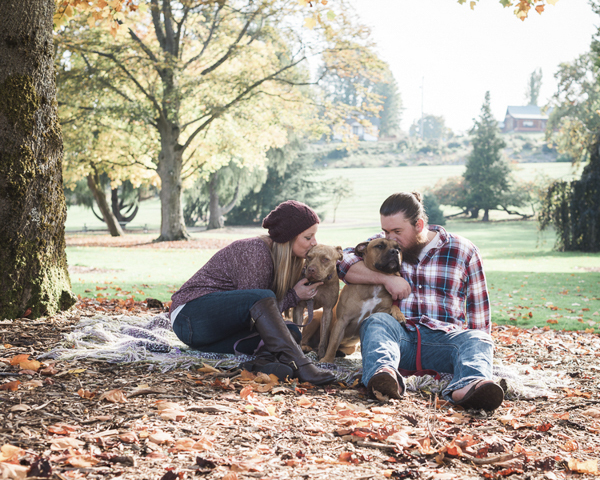 About Delineations Photography: Based in Tacoma, Washington, Tammy specializes in lifestyle and wedding photography. 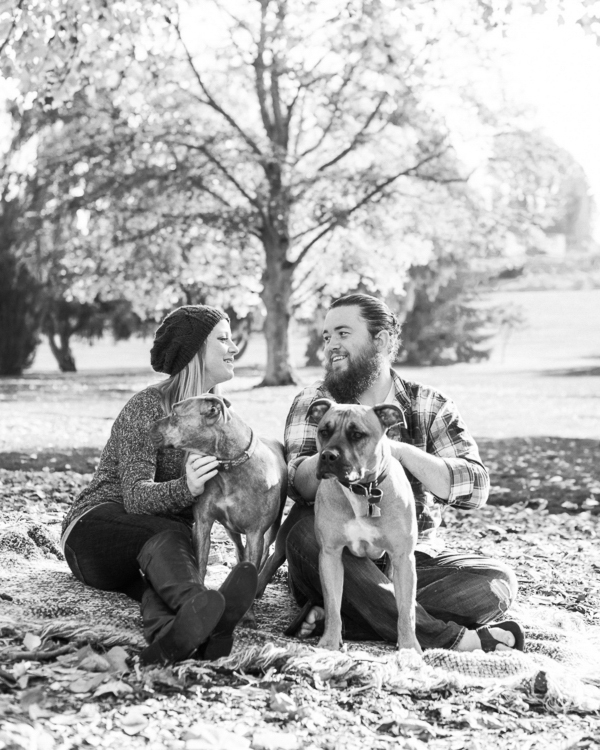 As the parents of seth & owner of Shaggy shack pet resort & spa, seth & Erin have done an amazing job of educating people about the pit bull breed. 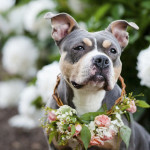 Pit bulls are amazing, loving, loyal dogs and should not be discriminated against. The horrible stories we hear in the news come from the people who do not raise these dogs properly. These dogs need to be socialized & trained just like any breed. 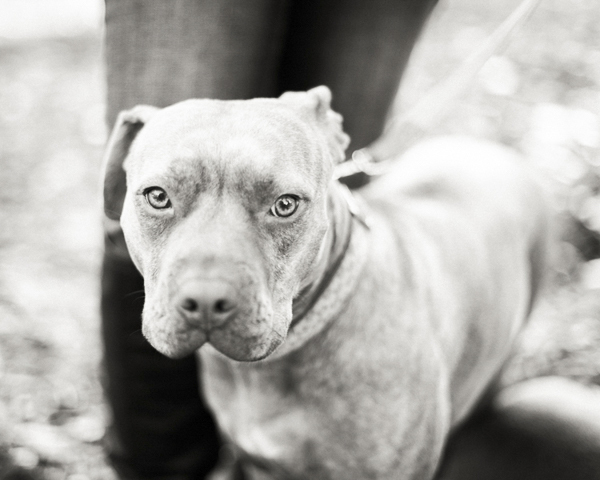 As for shaggy shack pet resort, we are one of very few places that will allow pit bulls at our facility. We do not discriminate against any breed. Lovely pictures! I love pits and I’m currently looking for a put buddy for my boy Cream! They actually are so sweet and playful.